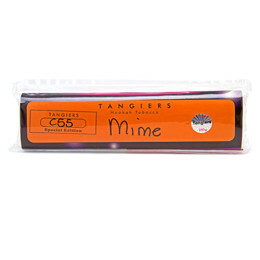 Tangiers Special Edition Mime | HookahRev.com | Hookah, Simplified. Smells Like:: Natural mint with a sweet lime. 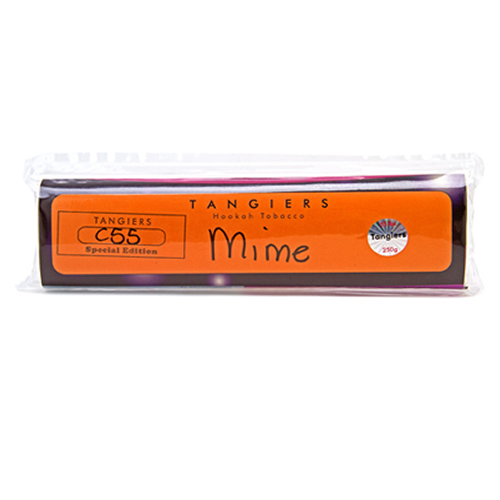 Great mixture of Mint and Lime, Same ideal of Tangiers Mimon but switched with Lime. Has an earthy tone to it on occasion, possibly from the mint. Purchase from one of our trusted vendors: Here.